CR Renovators is a renovating company focused on residential and commercial remodeling. 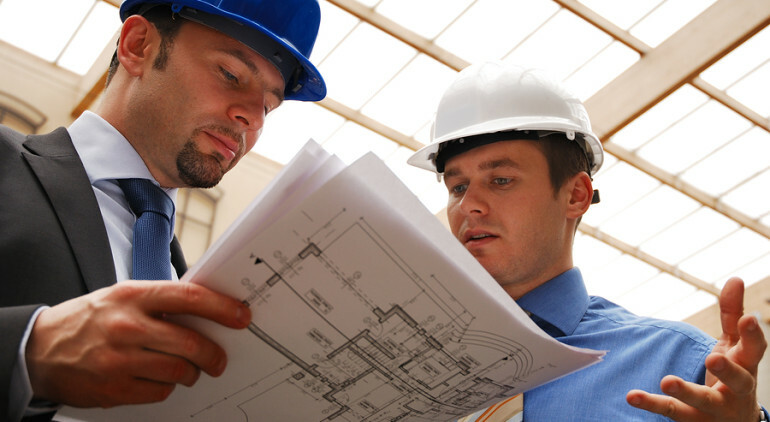 We will navigate and accompany you with any small and large projects that you desire. We offer a full service that includes planning, budgeting, and constructing your projects. To view some of our previous projects, please view our gallery. Please contact us with any questions about your prospective projects.